How affordable is running a new car? Well if you have a couple of thousand pounds to stump up as a deposit, it could be cheaper than you think. We've found 10 deals for under £100 a month. 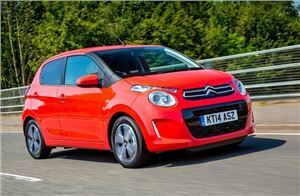 Citroen's C1 is popular with those on a small budget and despite its size it is capable, comfortable and frugal. A sizeable deposit is required to get the monthly payment below £100, but the upside is that you also get it interest-free. Dacia has established a reputation for providing simple, appealing and high-value cars. 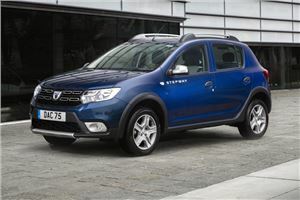 The Dandero Stepway has similar dimensions to the Sandero hatchback, but also comes with a more rugged SUV-like look. A small deposit gets you a £99 monthly and a good value balloon payment too. 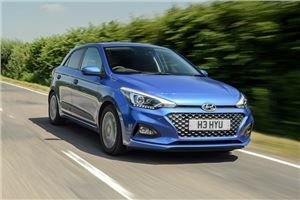 It might be one of the older hatchbacks on sale in the UK but the i20 is a solid and attractive car with a good standard specification, frequently offered with attractive finance. You need a good deposit to get a monthly under £100 but there's a £500 dealer contribution and a reasonable APR. 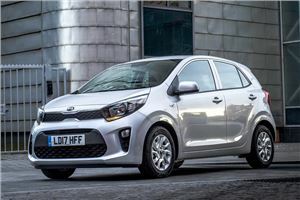 Just like its Hyundai cousin the Picanto is an attractive and well-built small car that can cope with life outside of the city. The sting of the deposit is lessened by a £650 deposit contribution and one of the lowest monthly payments you can get. 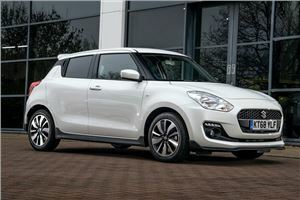 Suzuki's reborn Swift is better than ever, with its clever lightweight design and fun driving experience. A modest deposit of £2750 is enough to get you a low monthly of £97 and with zero interest to make this an excellent deal. 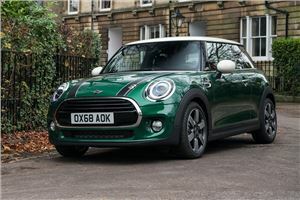 The MINI hatchback is one of the most desirable small cars that money can buy, with a premium feel and fun driving characteristics. It's not the cheapest to buy hence a large deposit is required, but this is bolstered by a £500 deposit contribution and competitive interest rate. 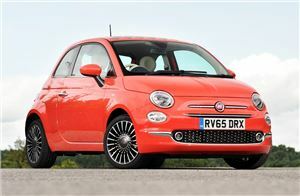 Still a much-loved small car with a big personality, the 500 doesn't offer the best driving experience but is bursting with style and charm. Gather together the necessary £3488 deposit and you can have a 500 for £99 a month on zero percent interest. 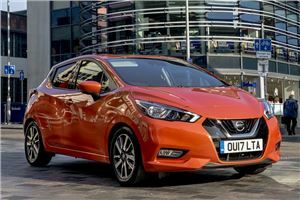 A thoroughly modern small car, the Micra brings an eye-catching exterior with a comfortable and tech-filled cabin. Although you need a £4180 deposit for sub-£100 monthly payments this includes a hefty £1450 dealer contribution. 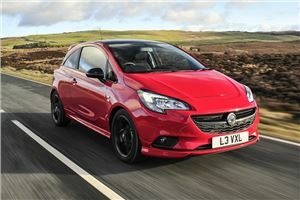 Often derided but actually a solid and undemanding small car that still sells in huge numbers, the Corsa is frequently available with enticing deals and in special editions with extra options. A £4500 deposit gets you a low monthly and a competitive APR too. 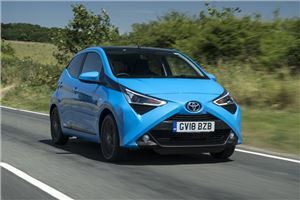 Frugal, fun and more capable than you might think, the Toyota Aygo is a high quality city car that punches above its weight. With discounts currently available you need £3000 for a depsoit to secure a monthly payment under £100.